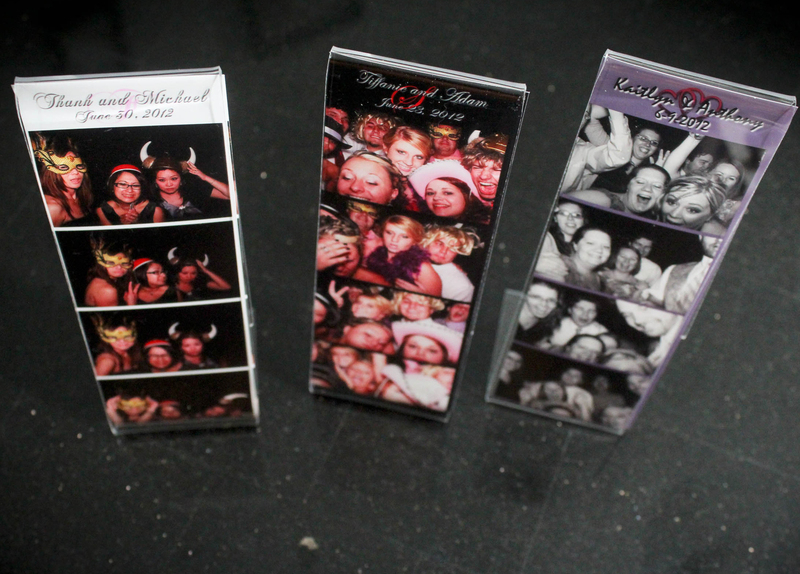 The highest quality Photo Booth rental in Michigan at an affordable price. 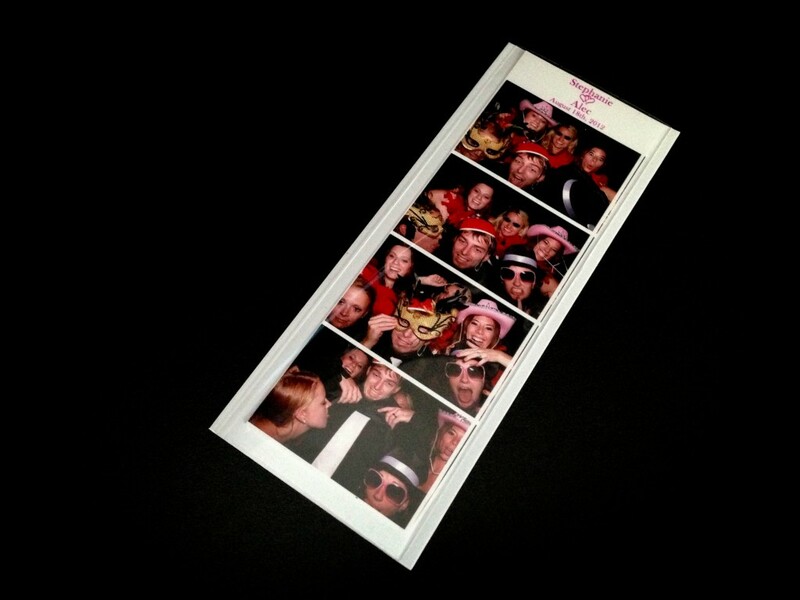 Photo booth rentals are essential for capturing and creating fun memories. 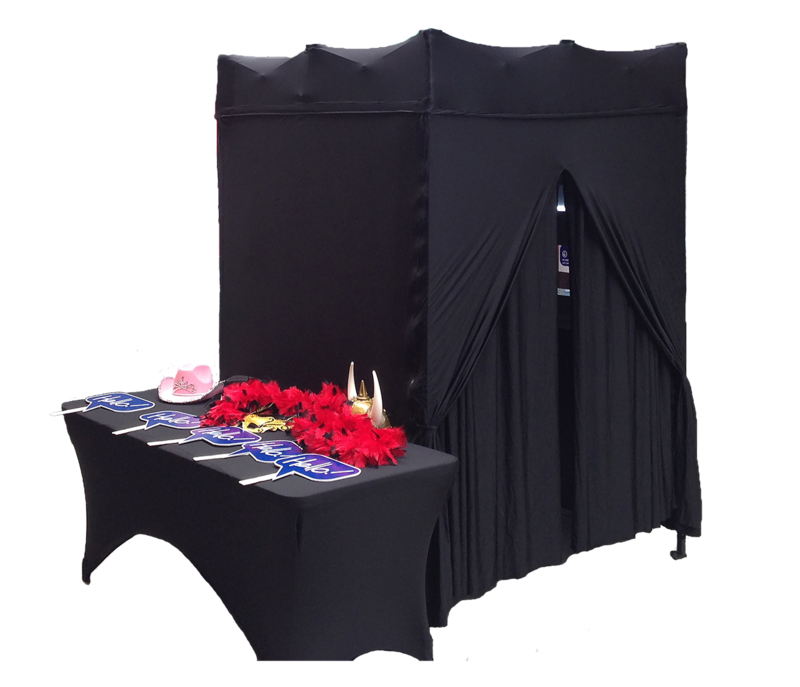 We now offer several different Photo booth styles, perfect sizes for several of your guests. 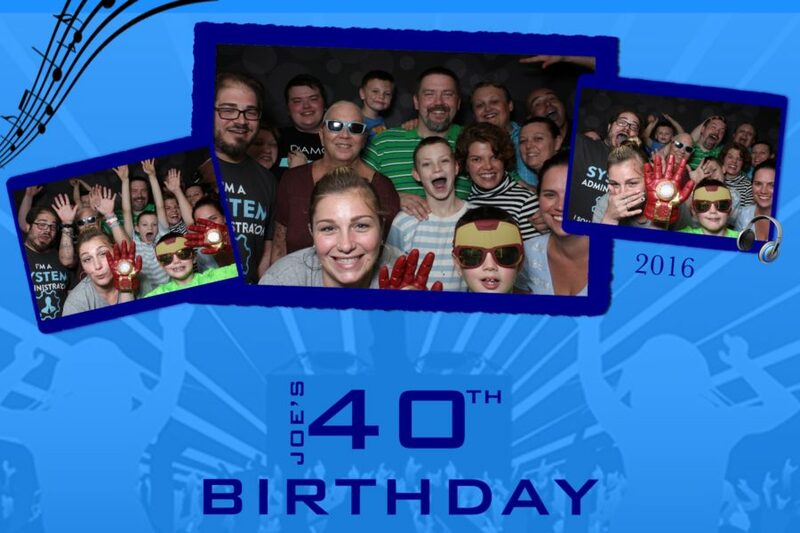 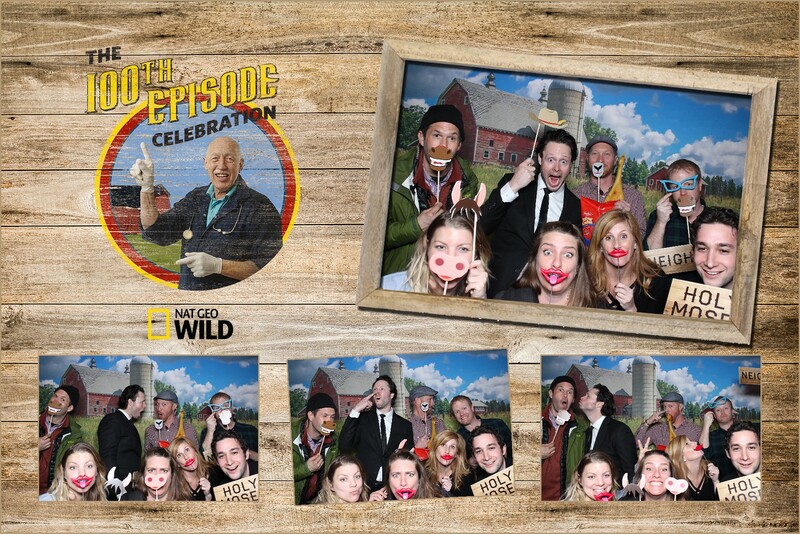 Lets see if you can break our current record of 16 guests in the classic photo booth at one time! 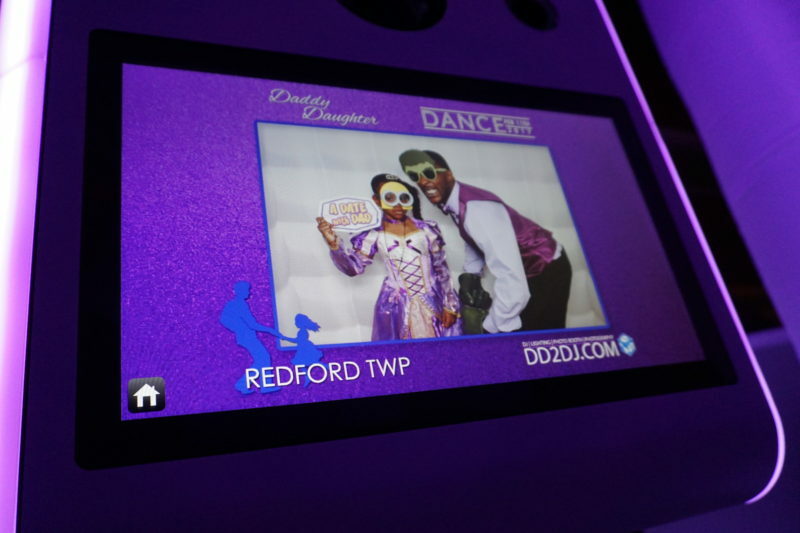 Rent one of our awesome photo booths for weddings, corporate events, school events, graduation parties, sweet 16 parties a great addition to any event. 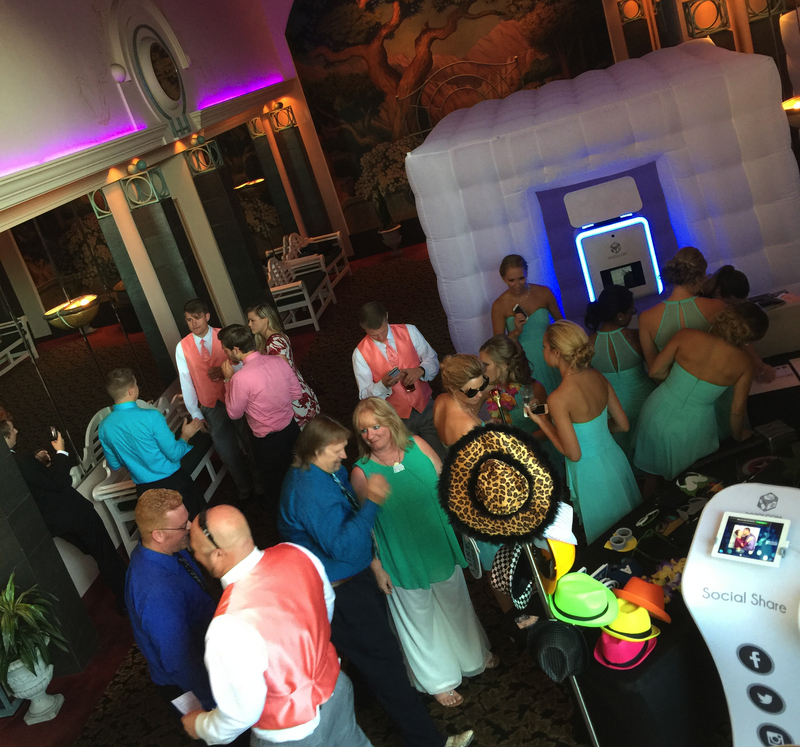 Not everyone likes to dance and a photo booth is a great addition to your event to keeping all guest entertained. 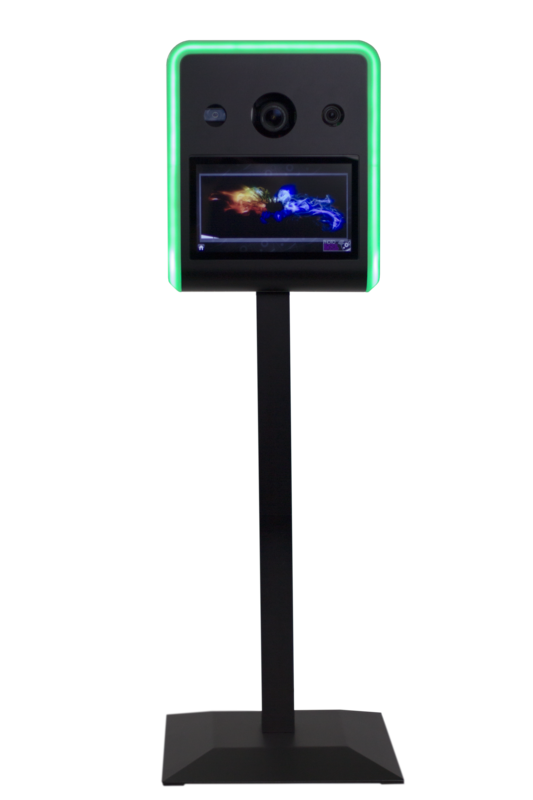 Endless Unique options and fun! 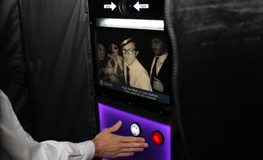 Our original enclosed classic photo booth. 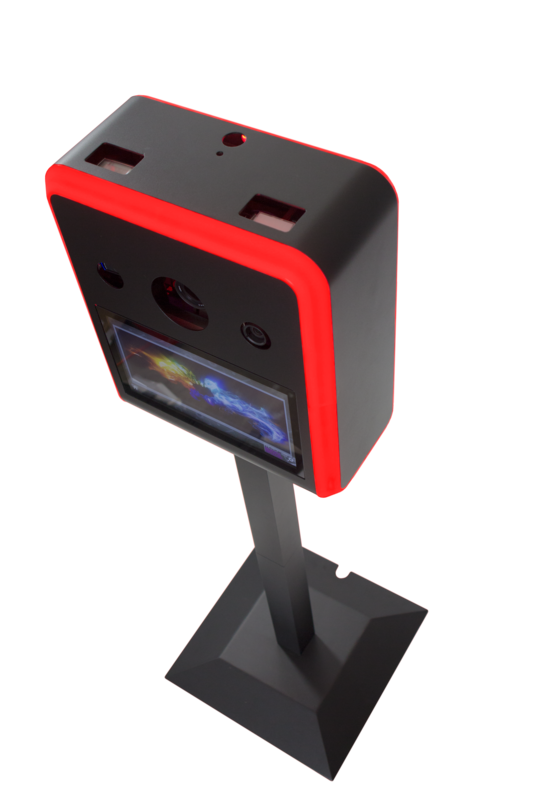 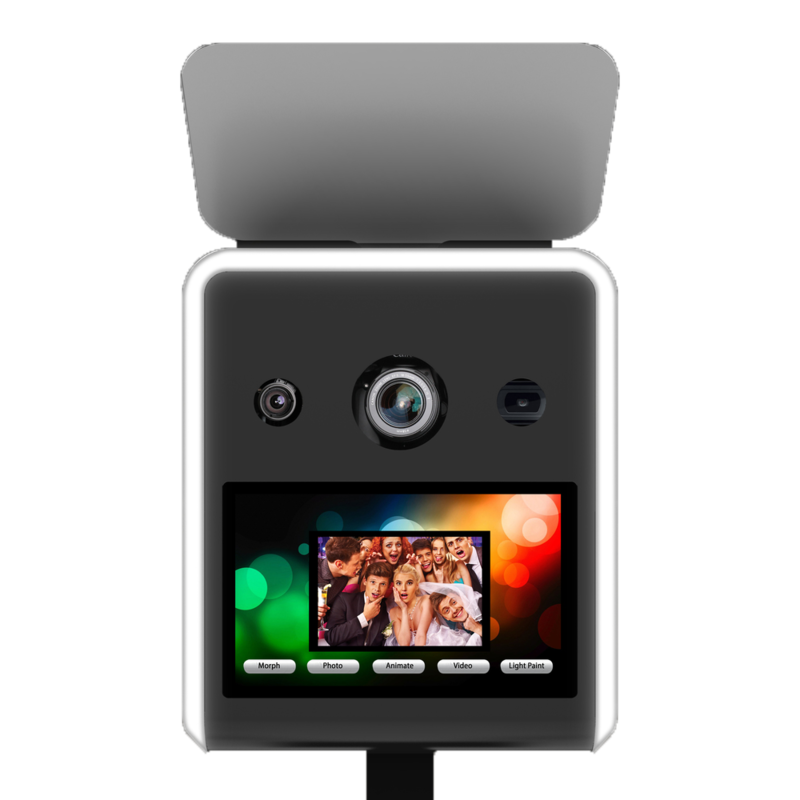 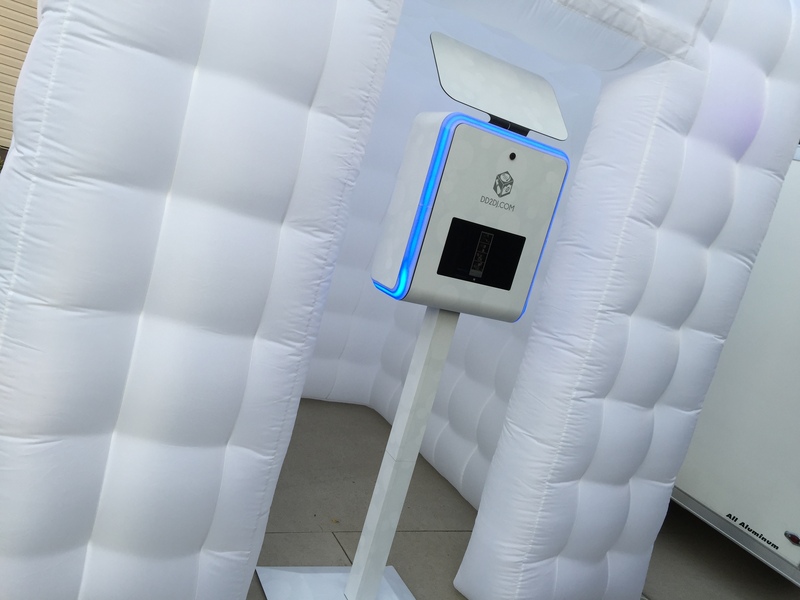 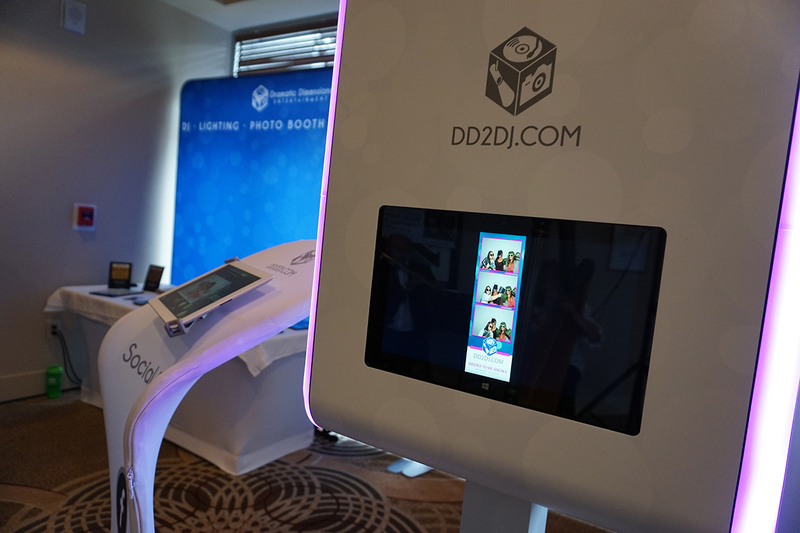 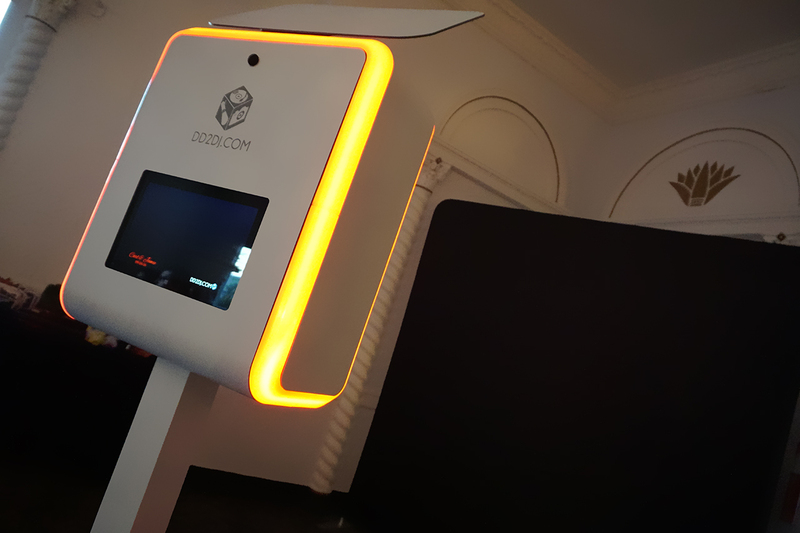 Enclosed Simple Photo booth that everyone will enjoy! 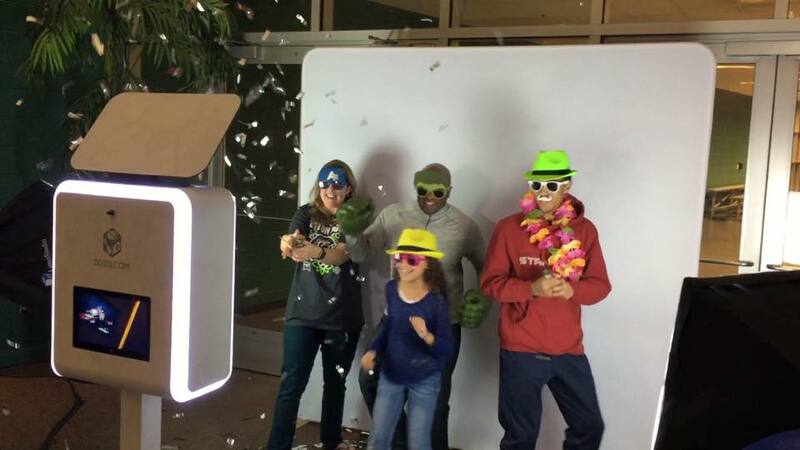 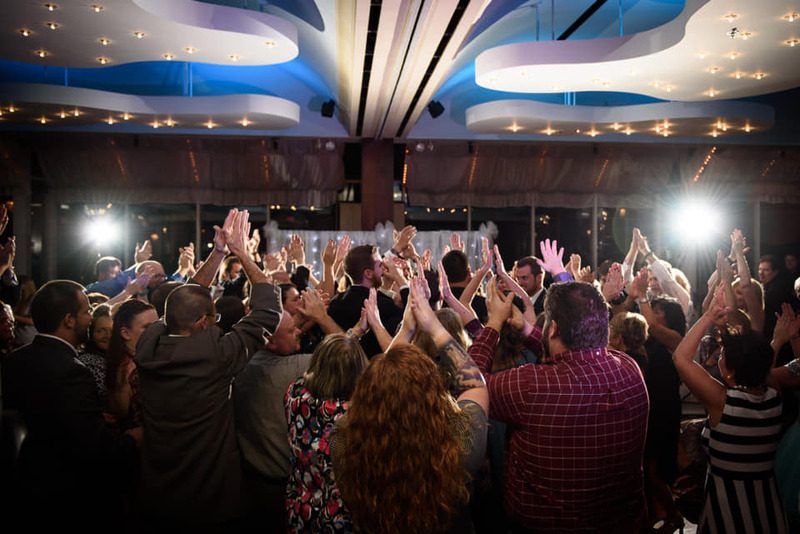 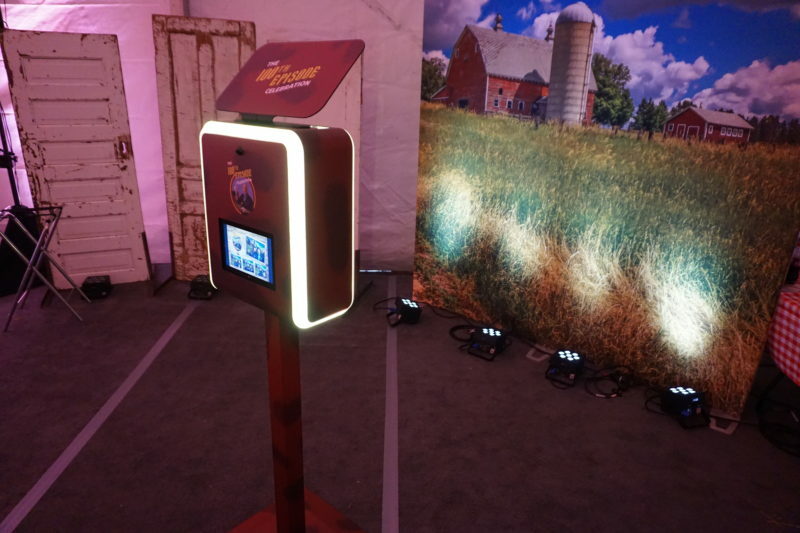 Enhance your photo booth rental and create even more excitement. 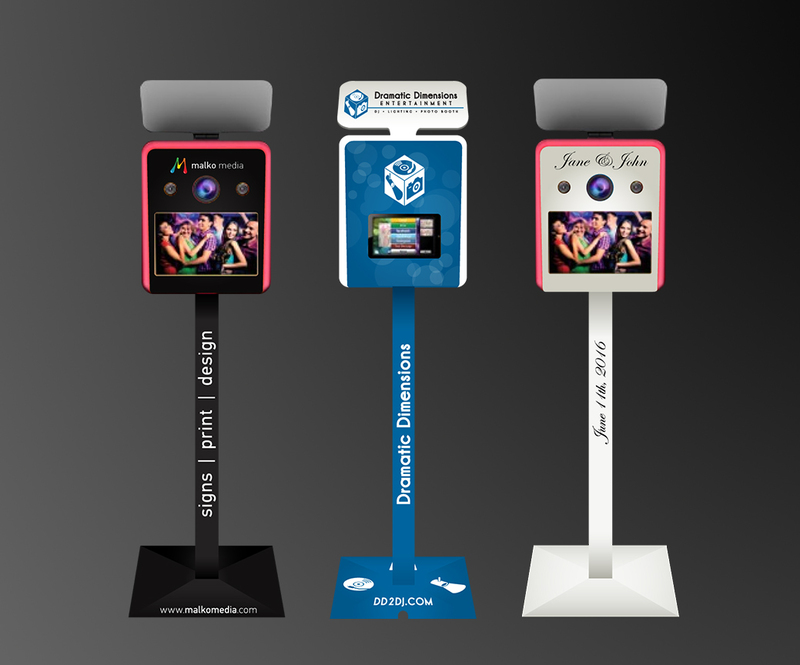 All options will be fully customized to your event. 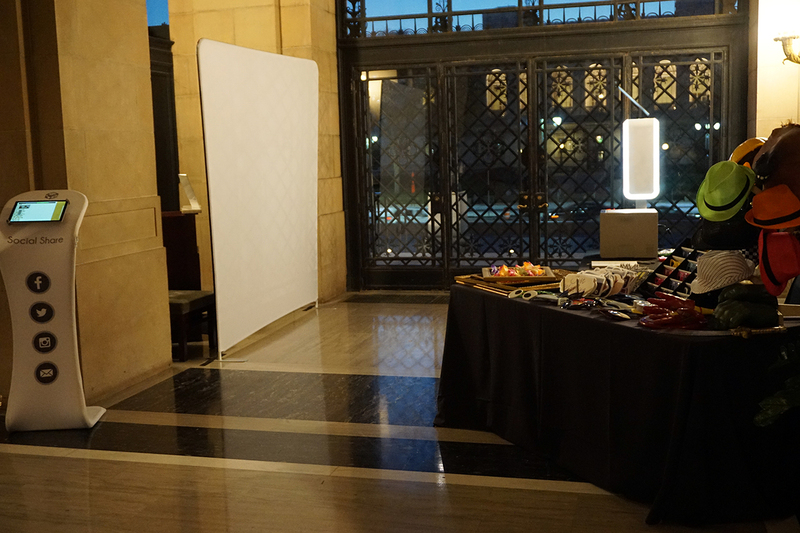 Contact us today, we will answer all you your questions and customize a perfect package for your upcoming event.